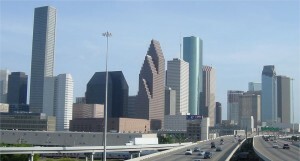 While remaining consistent using highly developed Rapid Recovery processes, our Houston location has been built with the free spirit Houstonians have become famous for. The spirit of Houston with its world class rodeos, oil and energy influence, major port facility, professional sports and international commerce stands for doing it right and doing it big. We believe in the Cowboy Up motto and Rapid Recovery Texas customers have told us that we do just that. Rapid Recovery Houston provides local cylinder exchange for the greater Houston area and surrounding cities and counties. Our customers tell us the best value we bring to them is in the area of efficiency and customer service. We come to you, test and weigh the refrigerant, and swap your recovery cylinders with clean, vacuumed, and in date DOT-certified cylinders. Upon completion of the exchange, we provide you with an EPA certified report and an immediate credit. Furthermore, save yourself a trip to the wholesaler by applying this immediate credit towards the purchase of virgin refrigerant that we supply right then and there. We have built the best relationships based on our safety performance record, consistent quality customer feedback and partnership style relationship management development with our customers. 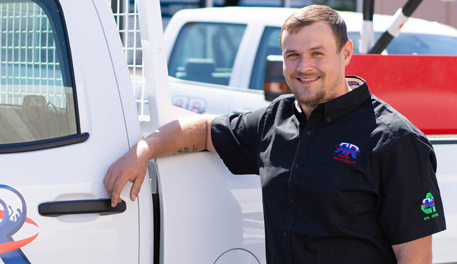 Being able to bring our high-speed signature brand refrigerant recovery service to your job site is what our clients tell us is the difference maker for them. We continue to insure that we are easy to do business with and provide peace of mind in knowing the job was done right by EPA standards and guidelines is the key to maximizing our professionalism while delivering consistent value and sustained customer service. We use unmatched recovery speeds to bring high quality recovery to your jobsite or business. Our Field Service Technicians are EPA certified and extensively trained with a high level of professionalism and a directive to pass franchise customer service standards. We serve demolition, supermarkets, aircraft carriers, chillers and nearly all jobsites, plus more. Our ultimate goal is to simplify your recovery process while providing consistent and meaningful value for you and your customers. 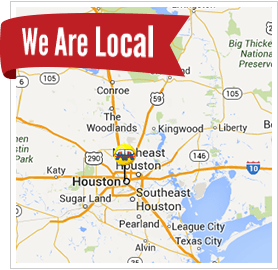 Contact your local Houston team today to get a quote on your next project.